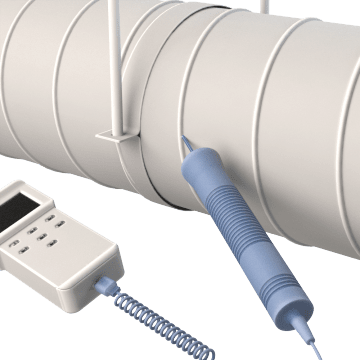 Use temperature probes with thermocouple thermometers, RTD process thermometers, thermistors and other industrial thermometers to measure the temperature of air, liquids, surfaces, and food. 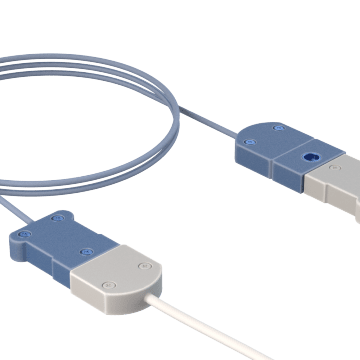 Connect probes to a compatible temperature measuring device. Use these probes to measure temperatures in a variety of applications. 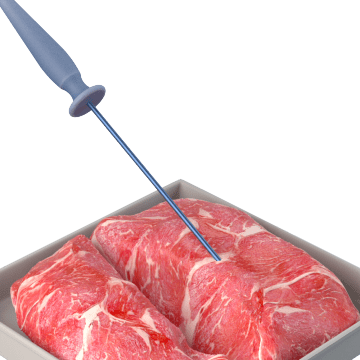 Insert these pointed probes with a sharp tip into thicker food items such as meats to monitor food temperatures during food preparation in your commercial kitchen. 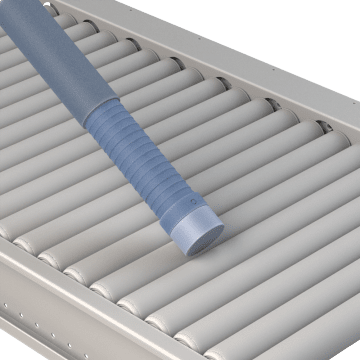 Test temperatures on rougher industrial surfaces where there's less thermal conductivity, or in environments where temperatures are more extreme. 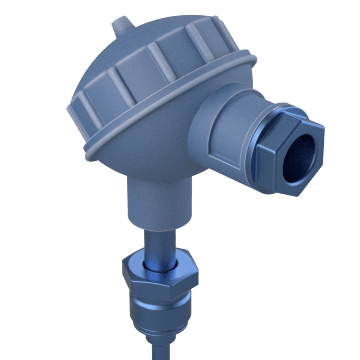 Clamp these probes, also known as pipe clamp temperature probes, to the exterior of the pipe to monitor the temperature of the pipe surface for sudden temperature changes such as overheating or unexpected cooling. 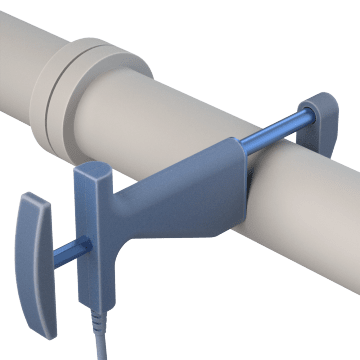 Check the temperature of flat or curved surfaces with these probes that feature a flexible tip or a movable tip joint to place on a curved surface such as a roller or pipe. 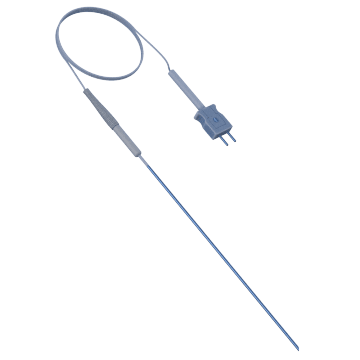 Connect these thermocouple probes to a compatible thermometer for industrial applications that require a durable probe with a wide temperature range, such as furnaces, boiler, or engine. 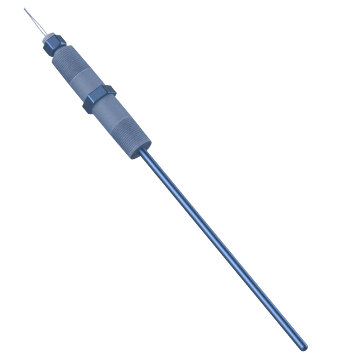 Use Resistance Temperature Detecting (RTD) probes with compatible thermometers for improved accuracy and repeatability over thermistor and thermocouple temperature devices. 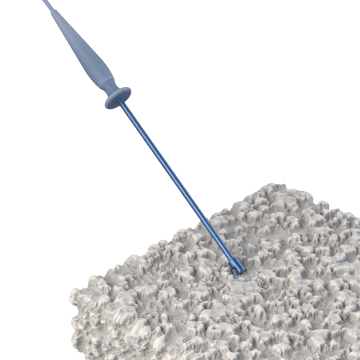 Extend the reach of your temperature probe to measure temperatures in out-of-reach or tight spaces. 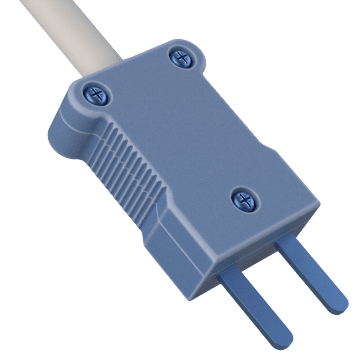 Also referred to as connectors, these thermocouple plugs connect a probe to a compatible thermometer.